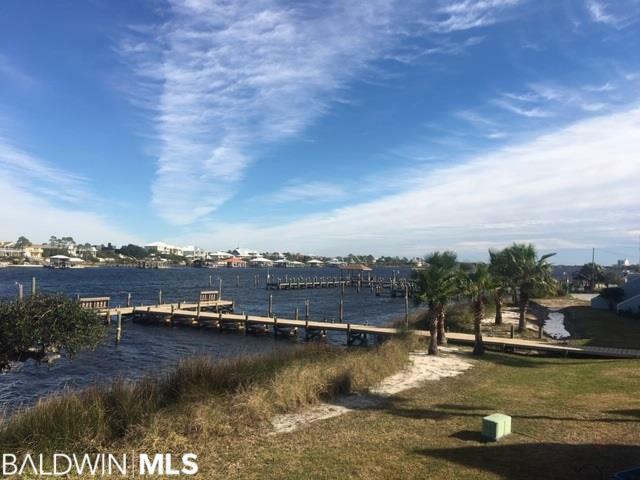 Rare corner unit at Old River Landing is your own beach house with a garage! 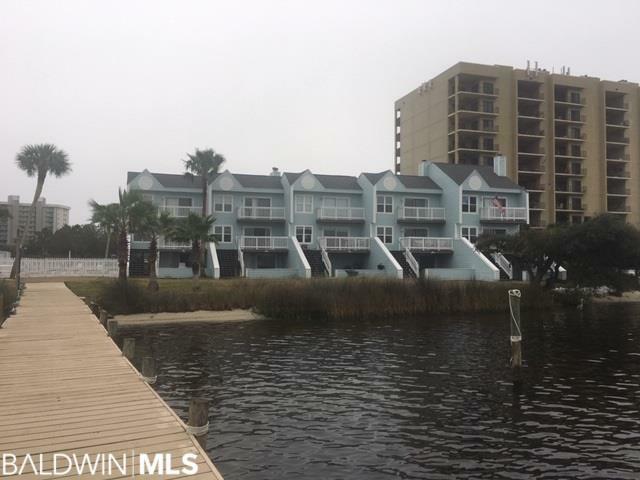 The complex is comprised of ten (10) individually-owned condominiums which are situated on the calm waters of Ole River. Every unit has great water views from two relaxing balconies. Beautiful sunrise and sunset vistas. 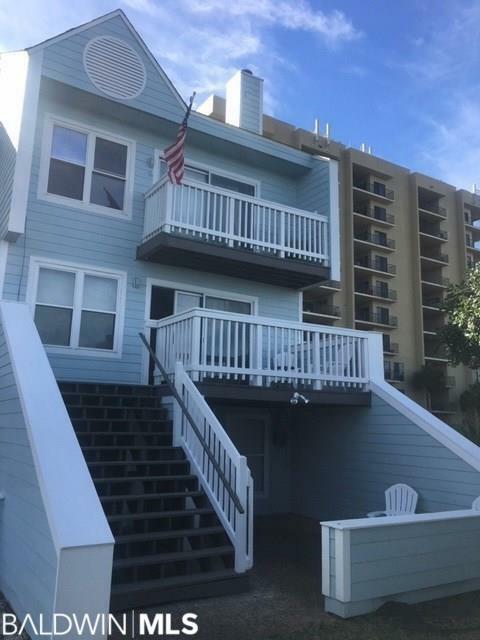 Each unit has a deeded boat slip along with deeded beach access across the street with its own boardwalk to the white sand beach. Amazing and largest unit with 3 bedrooms, 3 bathrooms and a ground floor workroom behind the garage. Private pool, tennis court, boat & trailer storage & pier. Parking right at your front door. Two (2) great balconies for entertaining. Great grilling porch area. 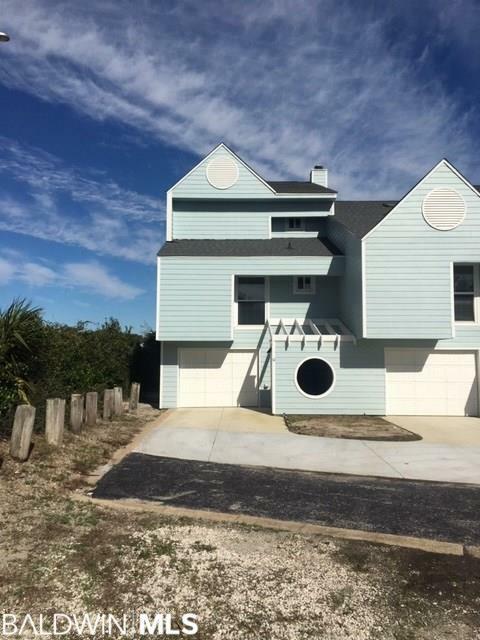 Come check out this adorable property that is conveniently located and has all the perks of your own beach house!